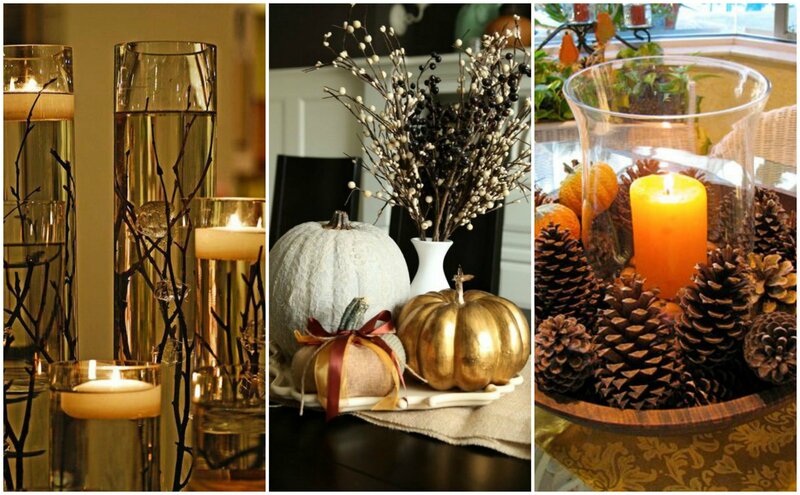 Fall is in full swing and one of the easiest ways to celebrate the season is to add some inspired seasonal décor. We’ve rounded up our favorite autumnal decorations from around the web to help bring fall into your home! These easy, timeless touches are sure to inspire warm fall thoughts. Centerpieces are an incredible way to bring warmth and even a little fun into your home. The possibilities are endless and simple combinations of seasonal objects, like pumpkins or pinecones, paired with candles make a large impact. Get your creative juices flowing with ideas from here and here. Fall is the perfect season to bring out the DIY extraordinaire in you! Whether you’re a master carpenter, or just someone looking for kid-friendly projects, there’s tons of fall-inspired crafts for everyone! This Bling Pumpkin is a fantastic starting point! Not into decorating? No problem! 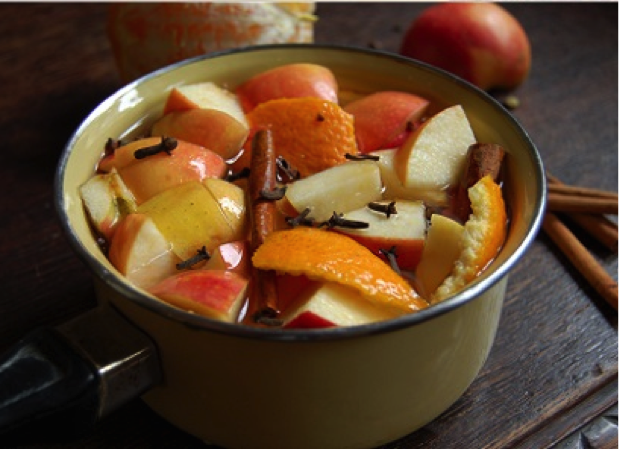 Bring in all the wonderful smells of Fall with this simmer pot mix of potpourri. Find the recipe here. Looking for more fall fun? Check out our Pinterest page for all your Autumn inspiration!